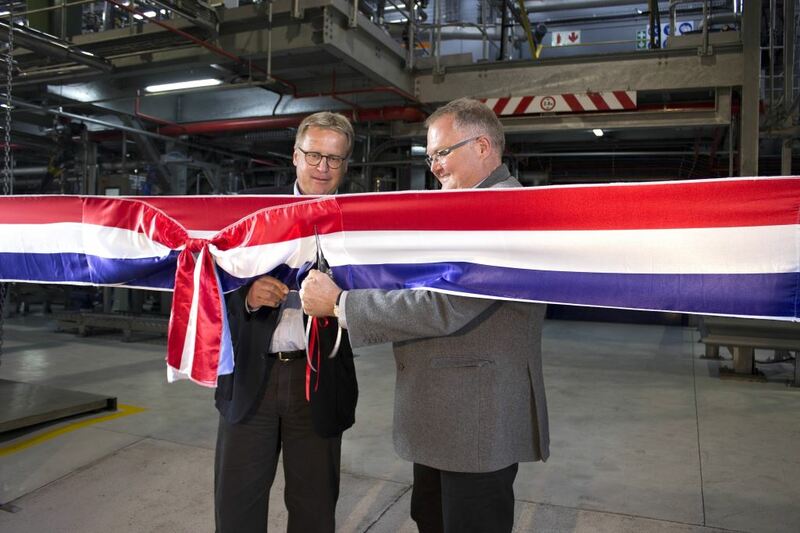 Stefan Fuchs (left), CEO of FUCHS Petrolub SE, and Paul Deppe, managing director of FUCHS Lubricants South Africa, official open the R125-million grease plant in Isando. FUCHS Lubricants South Africa has officially opened a new R125-million grease plant expansion at its factory in Isando. Paul Deppe, managing director of Fuchs Lubricants South Africa, says the project has been almost three years in the making with Fuchs investing in a state-of-the-art grease plant that will manufacture a large variety of specialty grease grades. “Fuchs sees the importance and demand for speciality grease growing significantly and wants to be in a position to support this increase in demand from our customers. But importantly, the reason for building the new grease plant is not only for capacity but to inject new levels of process excellence and quality into our grease manufacturing. “As one of the most automated and advanced grease plants in the Fuchs organization – and indeed the world – we will be looking to export grease from this plant across Africa and to other parts of the world,” says Paul Deppe, managing director of Fuchs Lubricants South Africa. 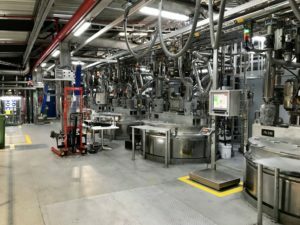 “As one of the most automated and advanced grease plants in the Fuchs organization – and indeed the world – we will be looking to export grease from this plant across Africa and to other parts of the world,” he says. The project is a collaboration between South African and German engineers as well as system and component suppliers. The project team was made up of a technical team from Fuchs Lubricants South Africa and Fuchs Germany who were responsible for the process design of the plant. DRA was appointed to project manage, design, procure and construct the plant. The automation of the plant was contracted to a Fuchs supplier from Germany. “The plant design and automation conforms to Fuchs latest standards worldwide and ensures that the quality of grease produced is of the highest standards. 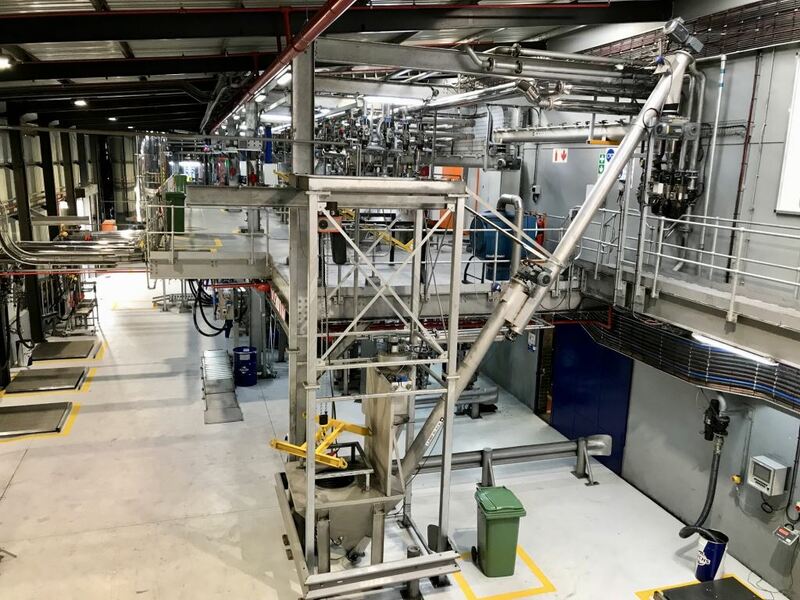 The plant will give Fuchs Lubricants South Africa the ability to consistently and repeatedly manufacture standard and complex thickener greases to meet the needs of customers for many years to come,” says Deppe. 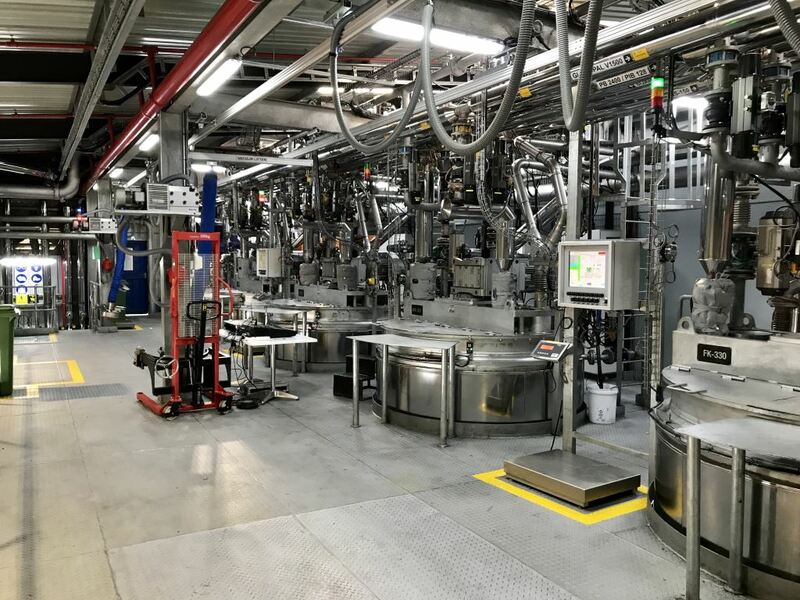 Thirty different greases are planned to be manufactured in the new Fuchs plant which consists of autoclave and open reactor technology to manufacture grease soap which is then finished in a number of finishing kettles. Thirty different greases are planned to be manufactured in the plant which consists of autoclave and open reactor technology to manufacture grease soap which is then finished in a number of finishing kettles. Future expansion in capacity as well as future grease technologies, which are under development in the Fuchs Group’s R&D laboratories, were also considered during the plant design phase.